The banqueting suites of the main house are steeped in heritage and culture, which combine to provide timeless grandeur for your memorable occasions. 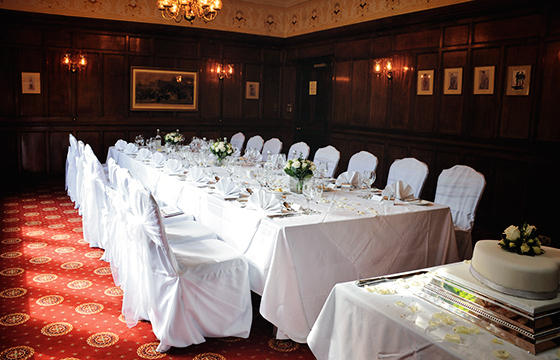 We have three banqueting suites to choose from, and when you hire our venue for your private parties you get a guaranteed high level of service and a commitment ensuring each occasion held at the Grim’s Dyke is a success. 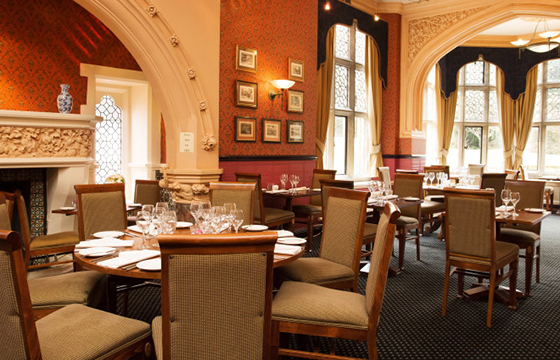 Whatever your occasion we have a wide selection of packages ranging from sit down menus from £45, Buffet packages from £30 or our Afternoon Tea Experience from £26.95 per person. 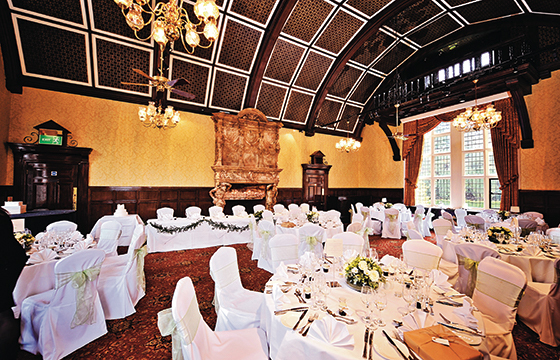 Whatever your taste or budget the Grim’s Dyke is the perfect setting for your event. Call our events team today 0208 385 3103 to find out more.